Pokerstars has delivered an early Christmas present to all of their Mac users - they have finally released a beta version of their Mac-compatible software for real money players. Previously they had had an alpha version which was available just for play money accounts, but now they have released the beta software which allows for real money use as well, and Mac users everywhere are rejoicing. Mac users will no longer have to use emulators to play on their favorite site. It is a necessary business decision for Pokerstars, as more and more of their users are switching from a PC to an Apple product. You certainly don't want to exclude a large percentage of the poker-playing population, and allow Full Tilt Poker to snap up all of the players who happen to have an Apple computer. Full Tilt Poker released their Mac-compatible software over a year ago, and it was just a matter of time before Pokerstars did the same. 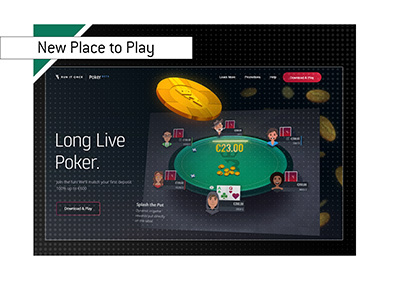 Almost all of the features available on the PC version of Pokerstars are now available in the Mac version. Note that this is still in beta, so if there are any bugs or features missing, I am sure that Pokerstars will be fixing this in a later version of the beta. 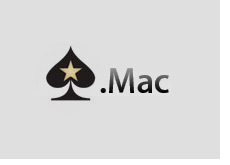 Kudos to Pokerstars for finally releasing the real money version of their Mac-compatible software. 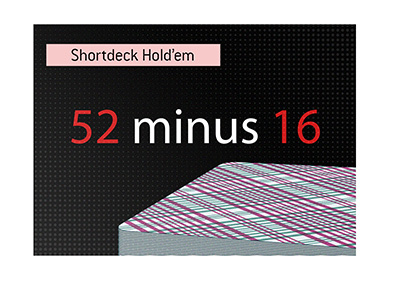 They should enjoy an even greater percentage of the overall online poker market share now.